Ann Brown joined LSA in November 2001. Brown's specialty areas include family, housing, and consumer law. Brown was appointed Supervising Attorney for the Mobile Office in 2004. Brown, who is a member of the Domestic Violence Practice Group and LSA's Management Team, has also served as President for the Women’s Lawyer’s Section of the Mobile Bar Association since 2008. 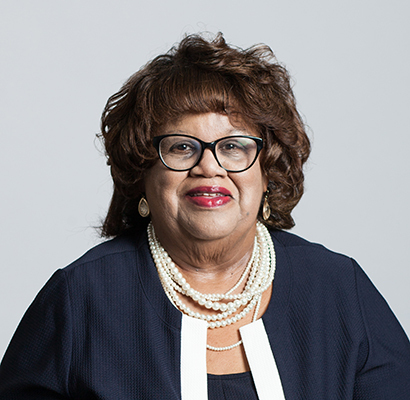 Brown currently serves on the Board of the South Alabama Volunteer Lawyer’s Program, as Treasurer for the Vernon Crawford Bar Association, and as a member of the Executive Women’s forum. Brown, who graduated from the Roger Williams University School of Law in Bristol, Rhode Island, also received a bachelor's from Spelman College in Atlanta. Brown, who also served 20 years as a Manager with the American Red Cross (ARC), currently serves as Managing Attorney for the Mobile Office.